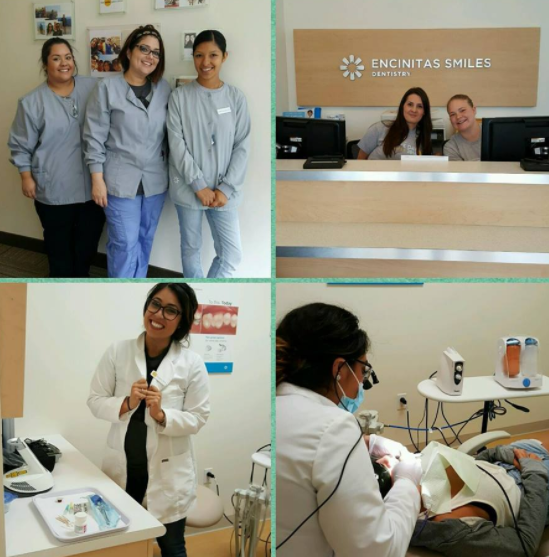 Friendly and knowledgeable staff in Encinitas is committed to meeting your needs as a patient with comprehensive care using advanced, proven technology. 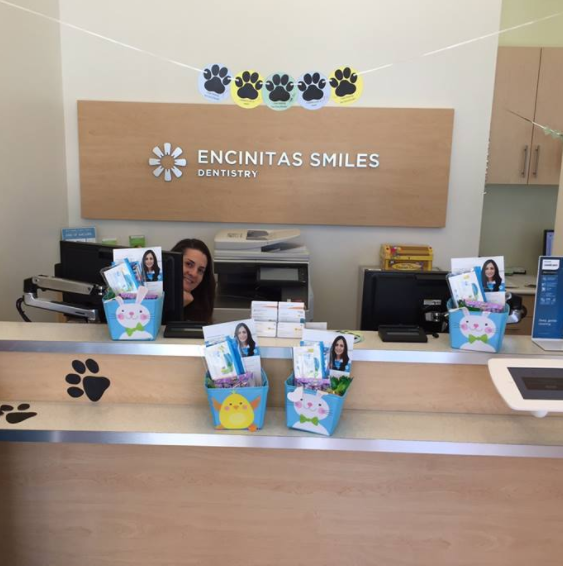 Modern equipment helps make Encinitas Smiles one of the most technologically advanced offices in the area. 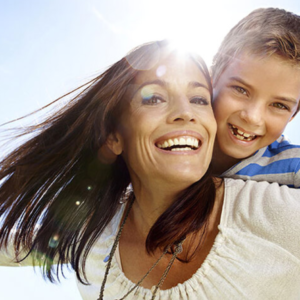 It enables them to be faster, less invasive and more efficient while offering the highest level of dental care at an affordable cost to you.